The SeamFil Laminate Repair Combo Box includes one tube of Standard Color SeamFil of your choice, a 1/2 pint can of SF-99 Solvent, and a hand polished putty knife. This Combo Box is designed with the home DIY individual in mind. It comes with everything that you will need to fix deep scratches, gouges, or other damages to your laminate countertop. This user friendly laminate repair product will quickly and easily fix damage or fill seams on your laminate counter surface. Repair nicks, fill seams and make gouges all but disappear with this one-part system. SeamFil laminate repair bonds mechanically to the substrate of laminate and dries hard, becoming a permanent part of the laminate surface. SeamFil laminate repair also resists moisture, detergents, and other household products as effectively as the original laminate. Typical applications for this product are filling standard joints, cracks, chips and other imperfections where the dark substrate is visible. Properly used, custom colored SeamFil laminate repair will hide defects beautifully for the life of the counter. SeamFil Colormatching Guides are available at no charge with mixing proportions for Formica, Nevamar, Pionite, and Wilsonart colors. Special SeamFil Colors are specifically matched to current line Formica, Nevamar, Pionite and Wilsonart laminate colors. Custom matches are for laminate types that are not current line and forwarded samples. For hi-gloss surfaces, add SeamFil Clear Gloss to the SeamFil color you purchased before applying. Or, apply the Clear Gloss over the SeamFil after the repair has been made and the SeamFil is completely dry. If purchasing SeamFil, SF-99 Solvent is strongly recommended for preparation of the laminate and clean-up following application. 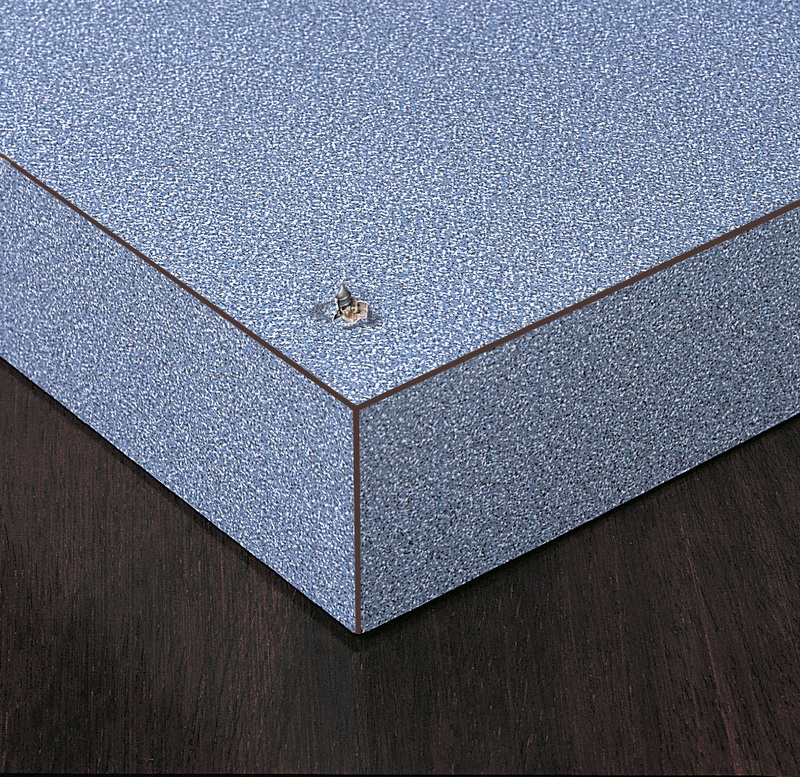 SeamFil is NOT recommended for use on Solid Surface materials. Our ColorFlex and ColorFlex II product is used for Solid Surfaces. We strongly recommended that you use SF-99 solvent for preparation of the laminate and clean-up following application, other solvents may cause crazing of your laminate surface.